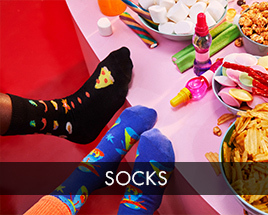 Get happy with Happy Socks! Cheerful socks made of high quality material. Experience the perfect comfort fit. 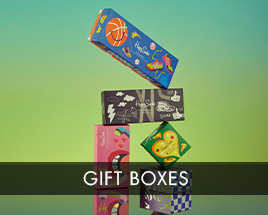 Treat yourself to a pair of Happy Socks and liven up your underwear drawer!